Traction is used to make long term changes in the length of the ligaments and discs within the spinal column. 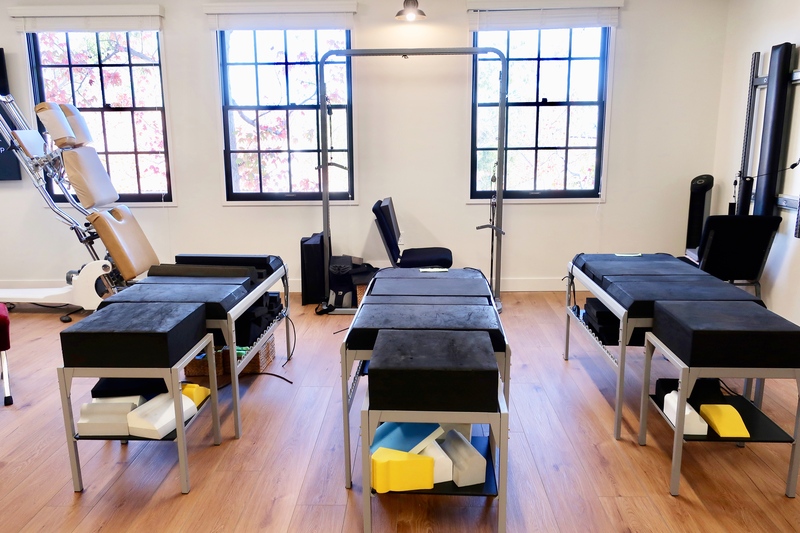 By slowly and progressively increasing the length of time and load placed upon these structures we are able to create the ideal spine position capable for each individual. These changes facilitate long term correction of an individual’s posture and ensure maximum function of the spinal cord and nerves as they move within the spine. Thus improving the individuals overall health for life.